SAUSALITO — Host, Sarah Rutan: When planning for a home remodeling project, it’s good to consider any and all potential future needs. Today we’re in Sausalito with Diamond Certified Expert Contributor Rory Moore of RM Construction to learn more. SAUSALITO — When it comes to home remodeling, most homeowners are concerned with improving aesthetics or performance. 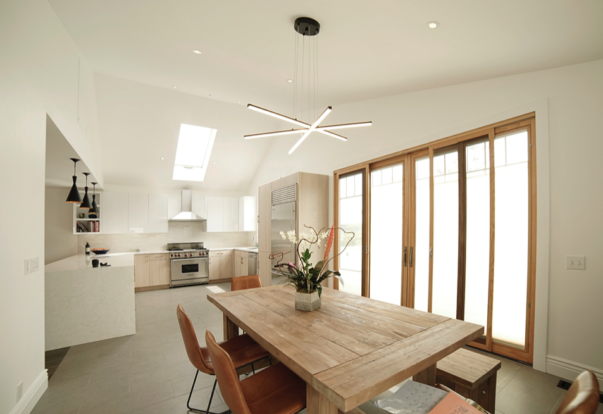 While these aspects are certainly worthwhile, an equally important concern is creating a healthy indoor environment. As building code requirements become increasingly focused on maximizing energy efficiency, homes are becoming more airtight. Unfortunately, while this saves energy, it also increases the risk of unsafe or allergenic particles being harbored within the home. To prevent this, homeowners need to be proactive about maximizing air filtration and ventilation. REDWOOD CITY — Host, Sarah Rutan: If you want fresher indoor air, you’ll be glad to know there’s a simple way to get it. 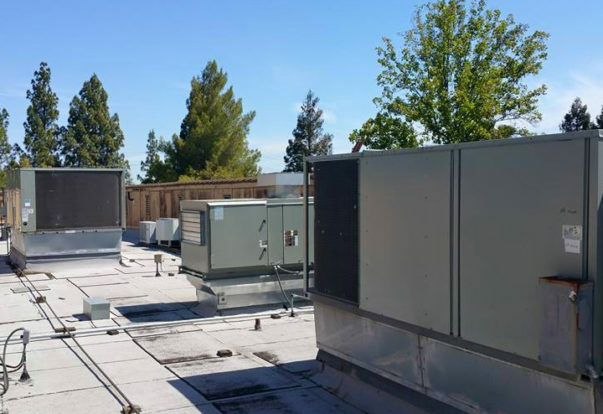 Today we’re in Redwood City with Diamond Certified Expert Contributor Rick Lazzarini of Degree HVAC to learn more. 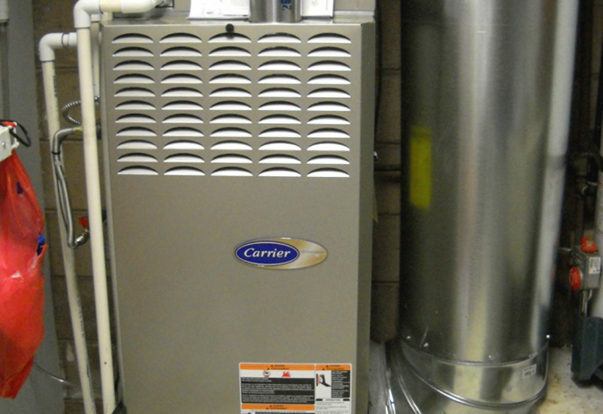 EL CERRITO — Host, Sarah Rutan: In maintaining your HVAC system, there are multiple options for filters you can use. 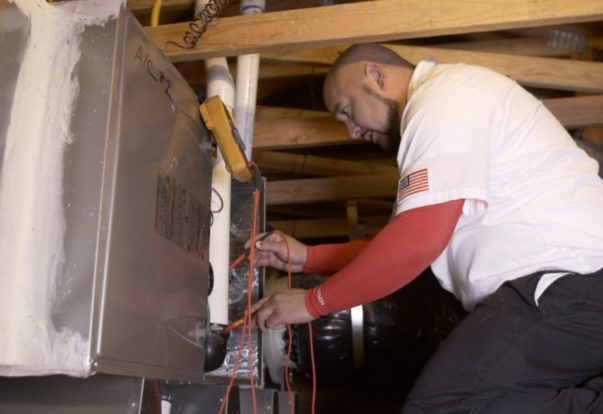 Today, we’re in El Cerrito with Diamond Certified Expert Contributor Tim Hassler of Hassler Heating & Air Conditioning to learn more. Diamond Certified Expert Contributor, Tim Hassler: Until recently, it was industry standard to install these one-inch fiberglass filters for your heating system. These filters do have some problems. They are very inefficient, they are really only good at filtering out very large particles.